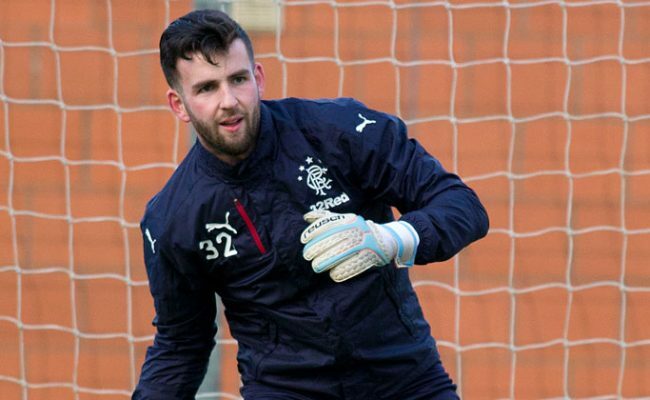 RANGERS announced that goalkeeper Liam Kelly was rewarded with a new two year contract in June 2017. 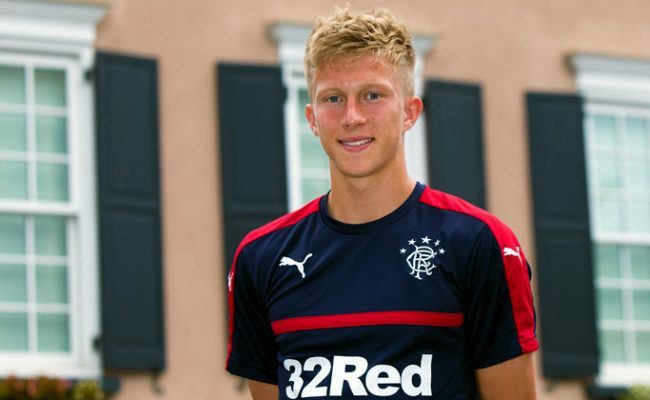 The 21 year-old, who came through the youth ranks at Auchenhowie, spent the last season and a half on-loan at East Fife and Livingston respectively, and has impressed boss Pedro Caixinha sufficiently to be rewarded with a new deal. 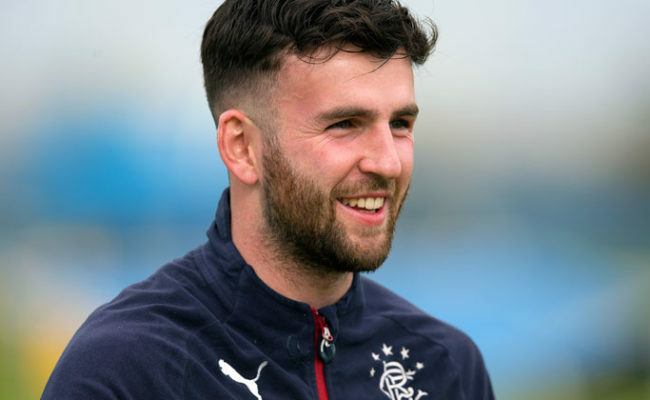 Indeed, having won League Two with the Fifers, he was a near ever-present for Livi last season as they claimed the League One title in some style, while previously he played key roles in penalty shootout wins for Gers youth sides in the 2012 Glasgow Cup and 2014 Youth Cup. 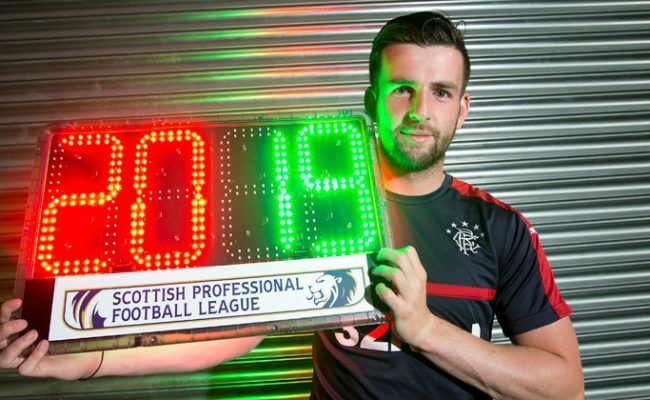 Kelly has also represented Scotland at a variety of age groups, most recently the under-21 side. 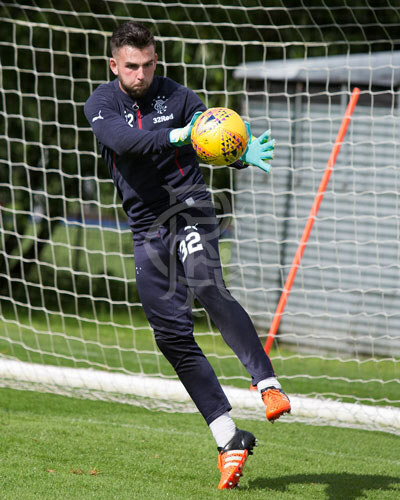 He is yet to make a first-team appearance for Gers but will be a well-known face to supporters having been back-up to Wes Foderingham for the first half of the 2015/16 season.